Two screenies. I get this when I click on a thread. I thought I was putting up two screenshots but there's no upload button at the SD forums. When I click on a thread I get a blank page with two blue icons at the top left. Usually it indicates an image but nothing shows up. Try a different browser ? It corrected itself after I left SD and came back here. 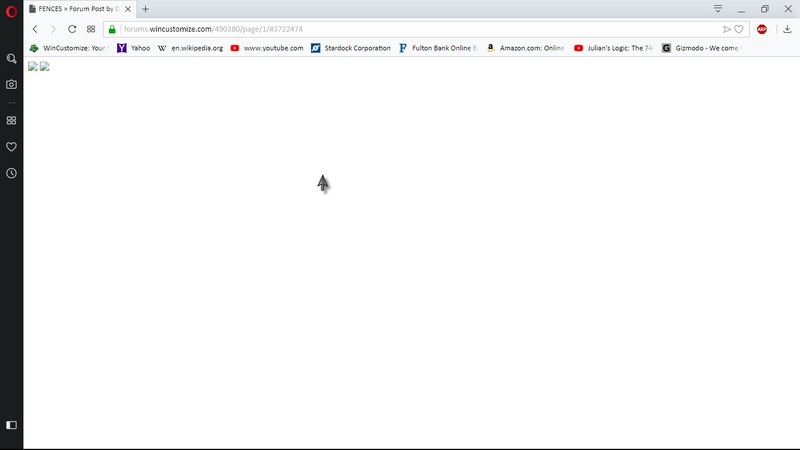 Same browser, using Opera.